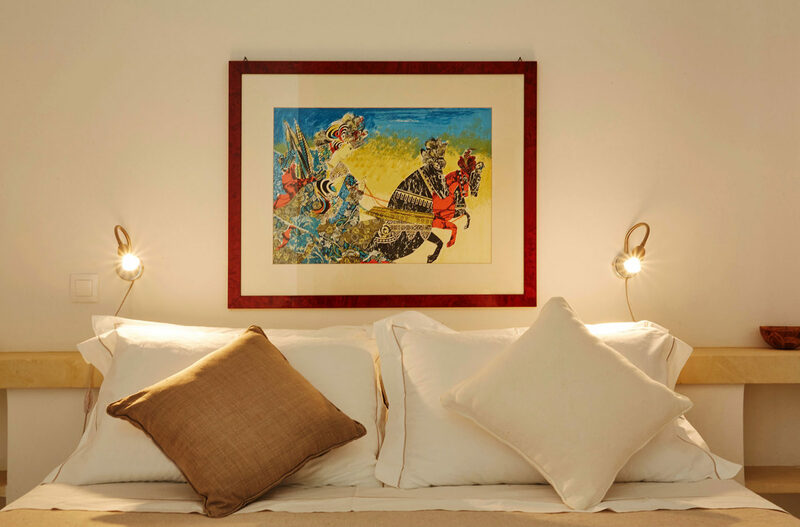 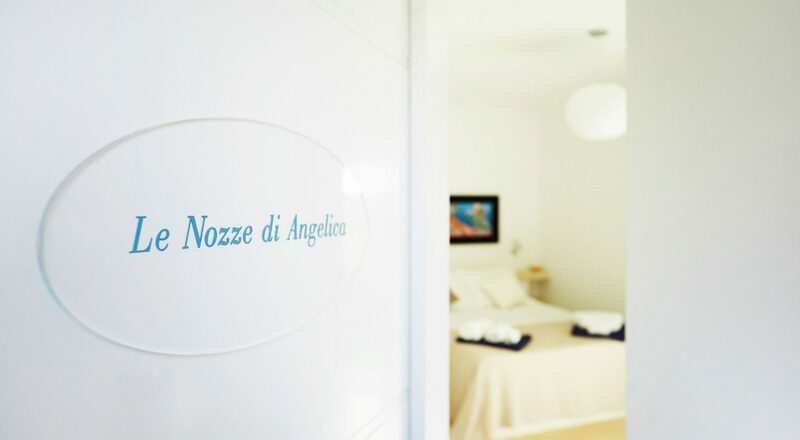 Le Nozze di Angelica is located on the groundfloor and can be accessed directly from the garden. 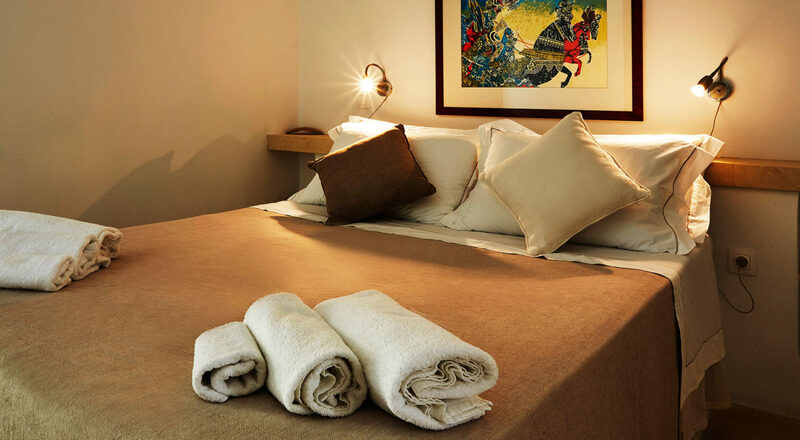 This elegantly furnished suite has a big window with partial sea view, a double bed and a bathroom with a spacious shower. 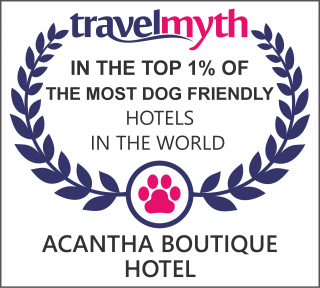 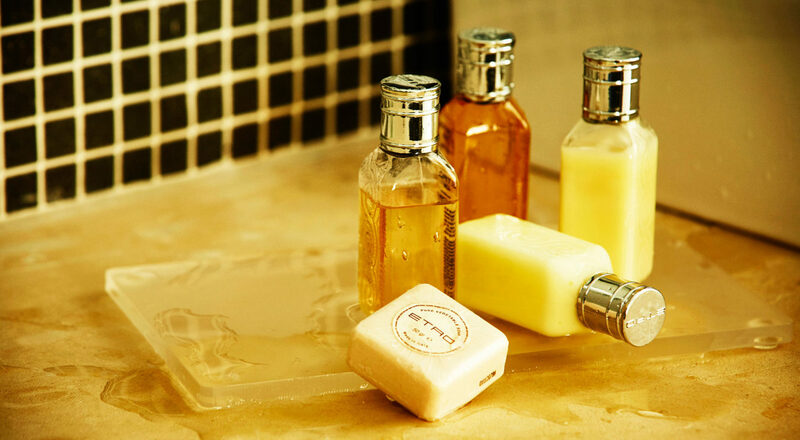 The facility includes mini bar, luxury Apivita amenities, hairdryer, bathrobe & slippers.